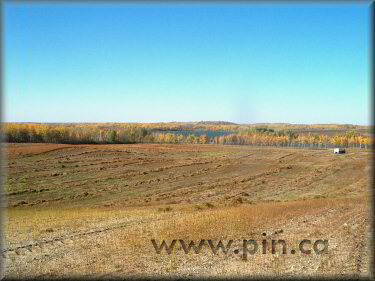 See also for sale by owner (FSBO) - 131 Acres of Pristine Land with Deep, Spring-fed lake, south of Stuart Lake near Riding Mountain National Park..
Panoramic view from the northwest showing property borders. 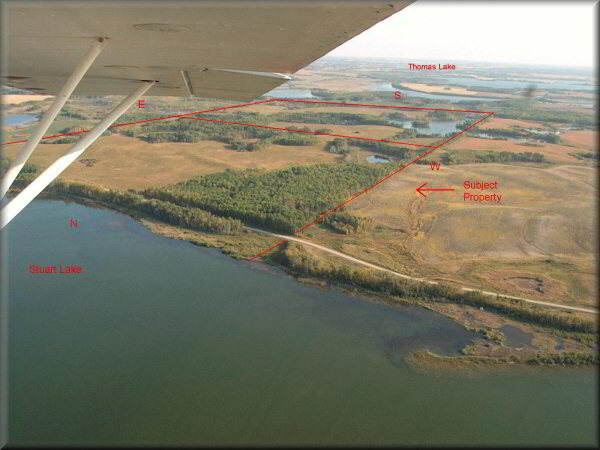 Note - shore line of Stuart Lake. 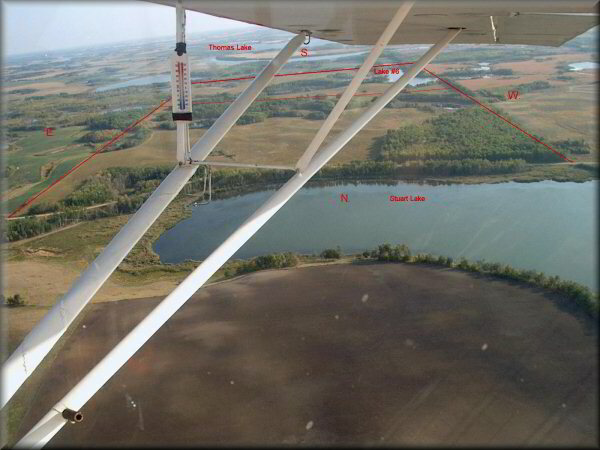 Excellent road access from PTH 470. 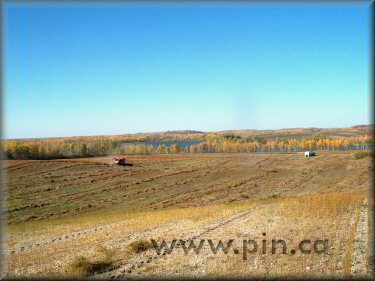 Short driving distance to towns, golf courses, Riding Mountain National Park while very private. 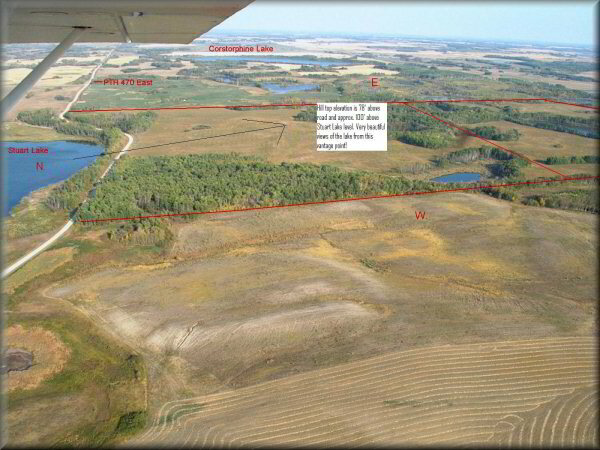 Great opportunity to own large tract of nature in Manitoba's unique parkland regions. 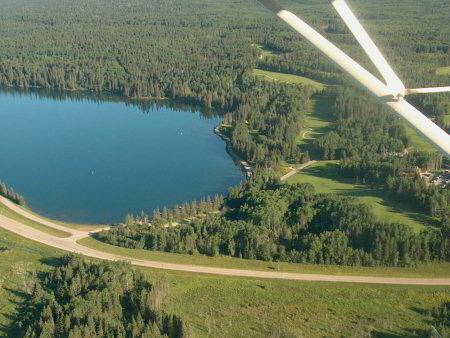 Hilltop elevation is 78' above road and approximately 100' above Stuart Lake level. 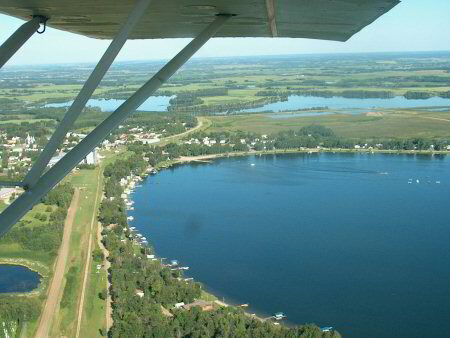 Very beautiful views of the lake from this vantage point. 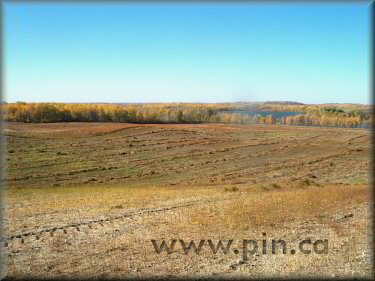 Panoramic view from the northwest. 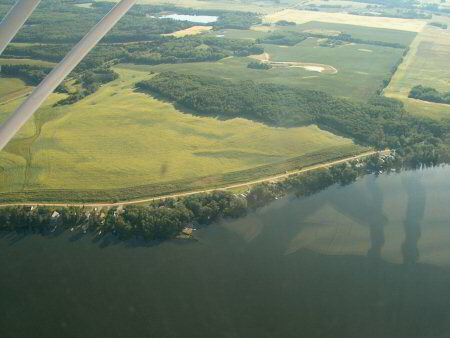 View of the property from the north with Stuart Lake in the foreground and Thomas Lake in the background. 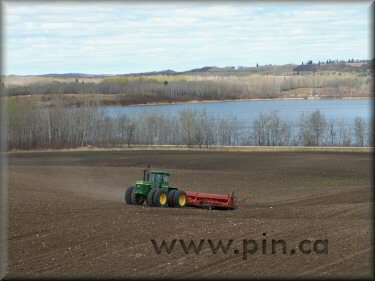 Spring seeding in beautiful country. 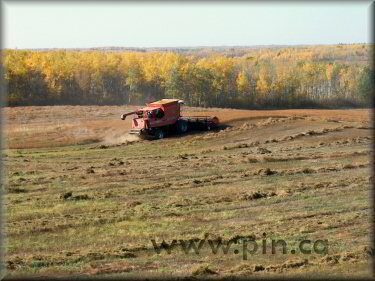 Photo showing same location but during flax harvest in gorgeous fall colours. 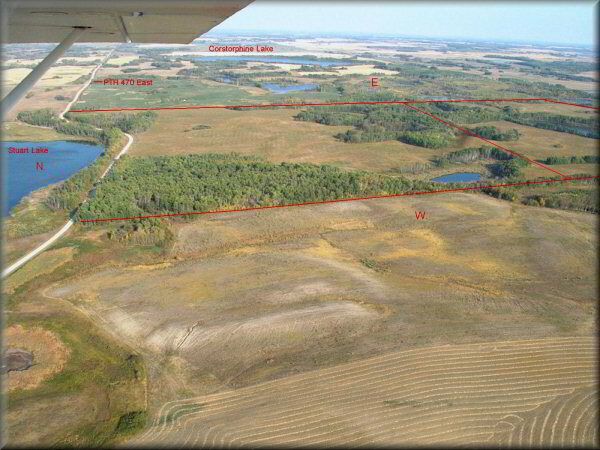 Location of property bordering Stuart Lake 4 miles (6.4 km) south of Riding Mountain National Park in Manitoba’s Parkland Region. 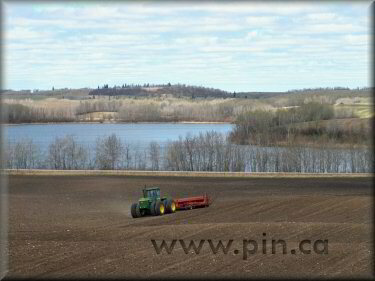 near Riding Mountain National Park. 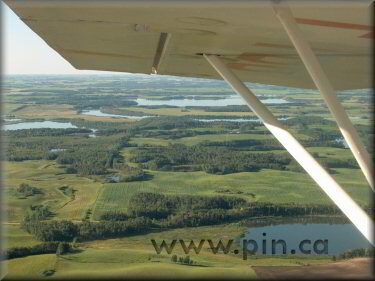 Aerial images of the area around Stuart Lake, Manitoba. 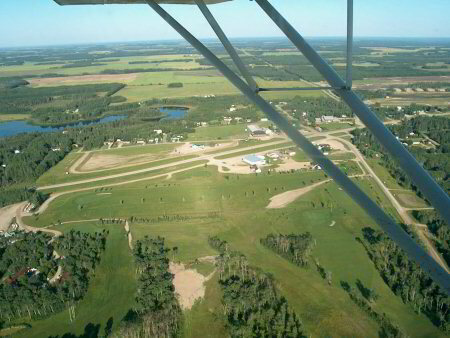 Town of Erickson and Airport 22. 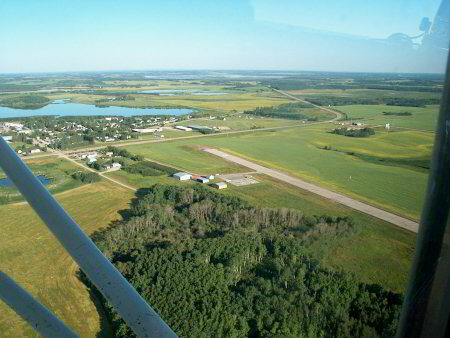 Town of Onanole and Lakewood Hills Golf Course. 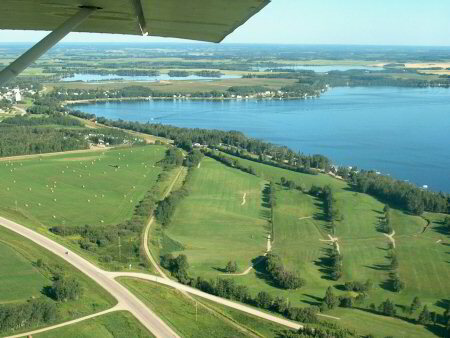 Entrance to Clear Lake Golf Course. 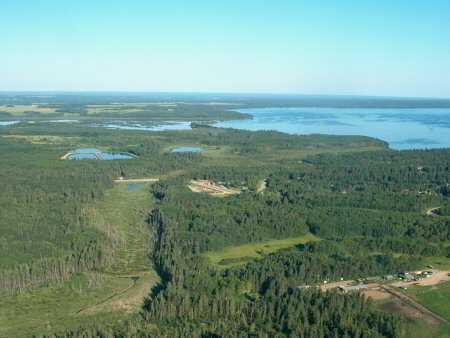 Sandy Lake Golf Course, 10 miles.